How do you get LocalWavesNode Token? To get the token for lease with us for at least 6 months and you will receive as many tokens as WAVES put on leasing in our node (3P5hx8Lw6nCYgFkQcwHkFZQnwbfF7DfhyyP), up to a maximum of 100,000. The minimum contribution is 10 WAVES to receive LocalWavesNode tokens. How will the benefits be distributed? When will we receive tokens? We will send tokens after the leaser keeps his balance of WAVES in leasing 6 months in our node. Stop spamming every topic please. If you want to avoid the realization of leasing for 6 months you can acquire it already in the dex de waves. You can still buy your LocasWavesNodes in the Waves DEX and receive lifetime benefits. 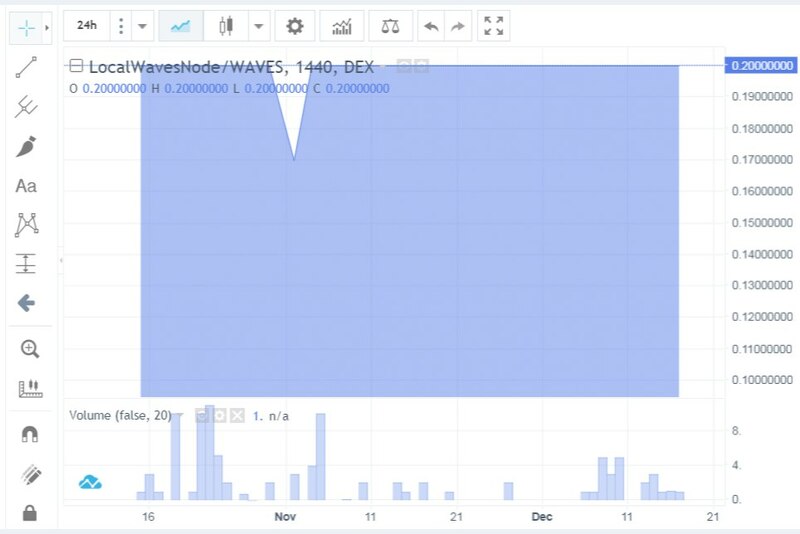 The next January 3 we will make the first payment to the LocalWavesNode Token holders that you can acquire in the Waves DEX. We just made the first payment to the LocalWavesNode Token holders. Thanks to all who believed in us. You can still get your LocalWavesNode Token in the DEX or get it by keeping your lease in our node for 6 months. The next payment to the LocalWavesNode holders will be on February 3! a) You can lease in your node for 6 months 10 or more WAVES. 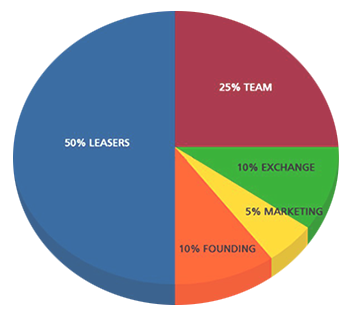 At the end of the 6 months your will obtain 1 token for every 10 WAVES that you leased.